The Department of Justice have confirmed the death of an asylum seeker whose body was found near the direct provision centre in Monasterevin on Tuesday morning, March 27. 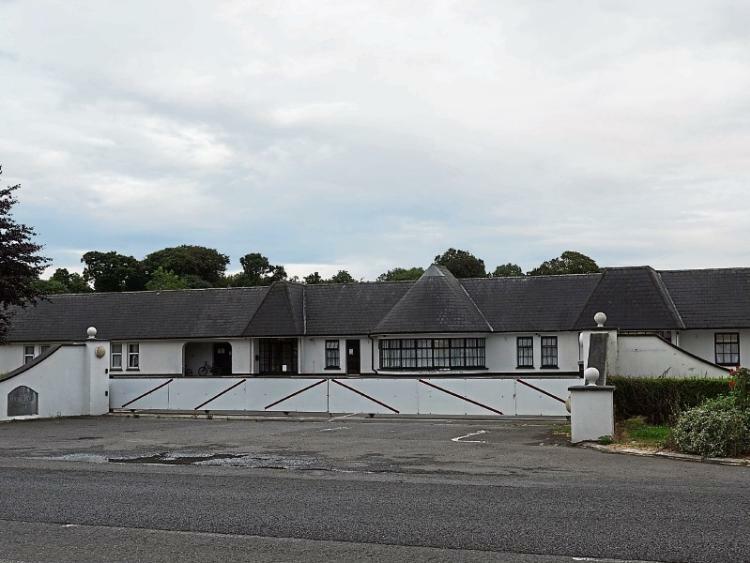 A statement from the Department has said that the Department is aware of the ‘very sad death’ of a resident from the Hazel Hotel accommodation centre. “The circumstances of the death are being examined,” it said. Meanwhile the statement added that the "HSE is aware of the tragic circumstances of this very sad situation and is mindful of the understandable upset in the Hazel from both residents and staff. Arrangements are being made to provide appropriate supports for all who require them." Kildare gardai have yet to comment but it is understood that they were called to the scene on Tuesday morning and they are not treating the death as suspicious. The deceased is believed to have been from Eritrea in Africa and had been living at the centre for the past few months.